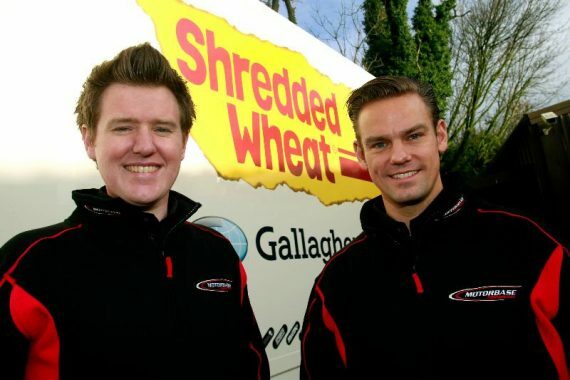 Kent’s Team Shredded Wheat Racing with Gallagher has confirmed that Tom Chilton and Ollie Jackson will champion its two-car challenge on the 2019 Kwik Fit British Touring Car Championship title. 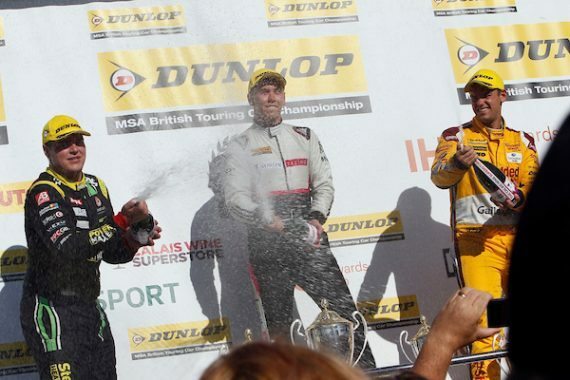 Kent’s Team Shredded Wheat Racing with Gallagher celebrated its third podium of the season during rounds 13, 14 and 15 of the Dunlop MSA British Touring Car Championship at Croft, with Tom Chilton claiming a superb 2nd place finish in the final race of the weekend. 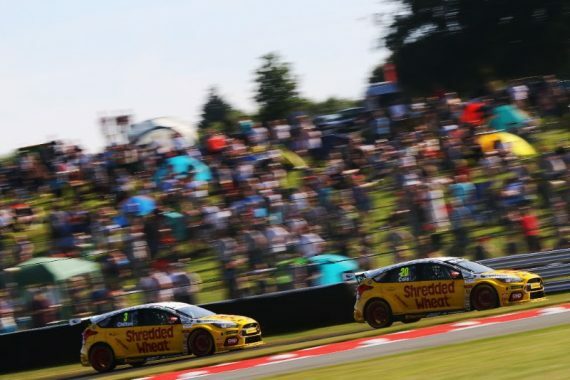 Kent’s Team Shredded Wheat Racing with Gallagher is aiming to carry its recent strong form into this coming weekend as the 2018 Dunlop MSA British Touring Car Championship reaches its mid-way point at Croft Circuit.